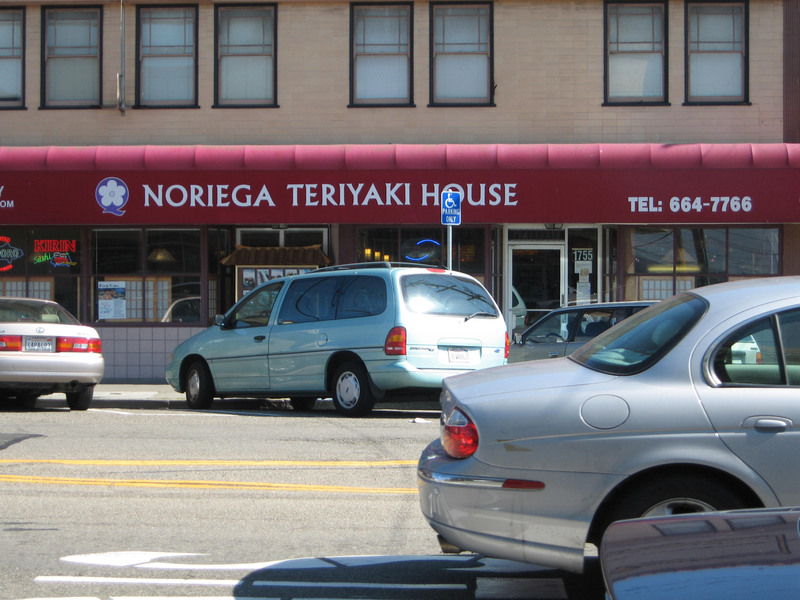 Noriega Teriyaki is one of the most popular well-known Japanese Restaurant in the sunset. They have different types of Japanese selection. Their dining area is rather large where you can fit up to at least 100 people. They have food such as sushi and some types that sell are California Rolls, Salmon Rolls, Caterpillar Rolls, Unagi, and much more. They all have their own unique taste. Udon noodles are also sold in a hot tasting soup. You can heat your own meat in this soup too. If you would like more than one type of food, you can order the Bento Box. The Bento Box contains three types of dishes like rice, fish or meat and/or cooked vegetables of your choice. When you are finished eating your meal, you are given a bowl of ice cream. 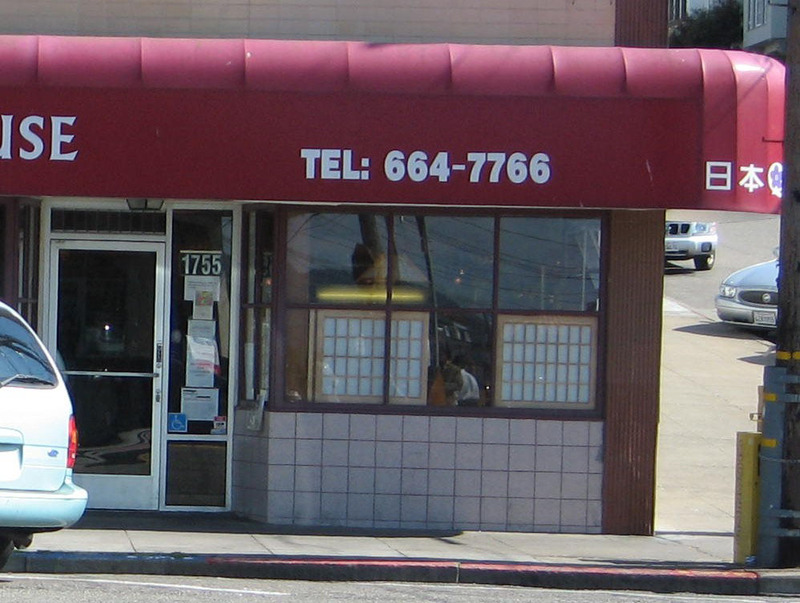 If you are planning a party or gathering at Noriega Teriyaki and you have more than 15 people, you can have your own room separated from everyone else. There is also a sushi bar set out for the customers to watch the chief prepare and complete your meals. The workers there are very polite and they take your orders with a smile on their faces. Your food comes at a reasonable amount of time so you are not waiting for a long time. Besides that, Noriega Teriyaki also offers a reasonable cost for your food. 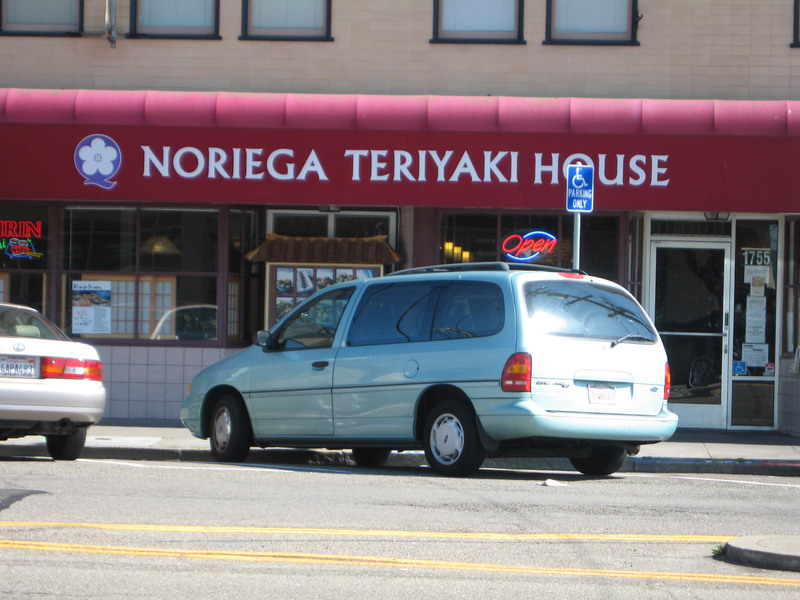 Noriega Teriyaki is a great and wonderful place for family and friends to come out and eat.